Whoa. Whoa whoa whoa. Could it be? It is! 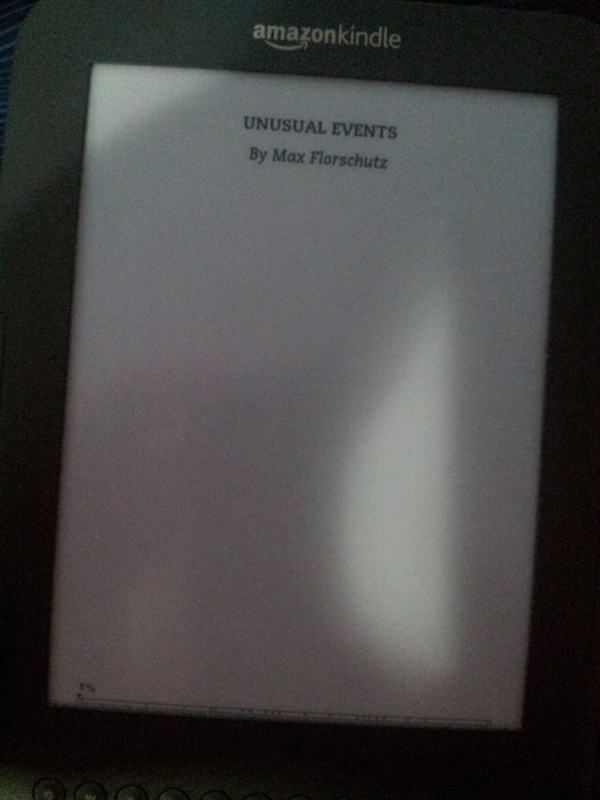 Those are both pictures of Unusual Events: A “Short” Story Collection on my kindle! Just thought you guys would enjoy the update as I did the final checks to make sure that the formatting and everything has held up nicely.